Dave, aka SirJerkFace, is back to plan pregame shows with Michael before they each create brand new radio stations. Yvgenii’s back to talk with Michael about Super Bowl party plans. Then, they build several new restaurants. Yvgenii gives Michael new year’s resolutions to follow and then Michael returns the favor. Then, some crazy new sports are created. This week, Yvgenii is back to chat with Michael about warmup games, and then, they create new halls of fame. This week, Yvgenii joins Michael to go dumpster diving and start some new protest movements. This week, Yvgenii joins Michael to build igloos and start new religions. 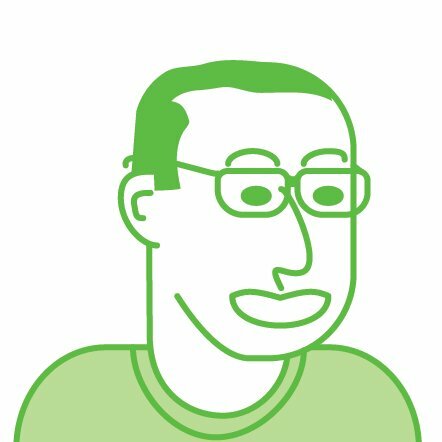 This week, Yvgenii joins Michael again to celebrate Thanksgiving and create new cartoons. This week, Yvgenii is back to chat with Michael about their holiday shopping plans and what kinds of online classes they will create. This week on Hyperthetical, Phil, from the Phil-osophical podcast, is back to join Michael to discuss playing paintball and hosting political debates. This week, Yvgenii returns to chat with Michael about who they want to share pizza with and what kinds of monuments they will build. Yvgenii is back again to chat with Michael about who they want to fly drones with and what types of ridiculous amusement park attractions they want to build. This week on Hyperthetical, Scott joins Michael again to talk about their ideal plans for Halloween and what kinds of charities they want to start. This week on Hyperthetical, Scott is back to chat with Michael about who they will take skydiving and what types of expansion sports teams they will start. This week on Hyperthetical, Jesi is back to discuss library trips and new brands of ice cream with Michael. Yvgenii is back this week to join Michael on Hyperthetical. They discuss who they would record an album with and what the 51st state in the Union should be. This week on Hyperthetical, Michael is joined by Jim to discuss who they would share cheesecake with and what kind of inspection departments they would start up. This week on Hyperthetical, Michael is joined by Yvgenii, producer to the stars, to discuss who they would like to celebrate their birthdays with and what kind of DJs they would be. 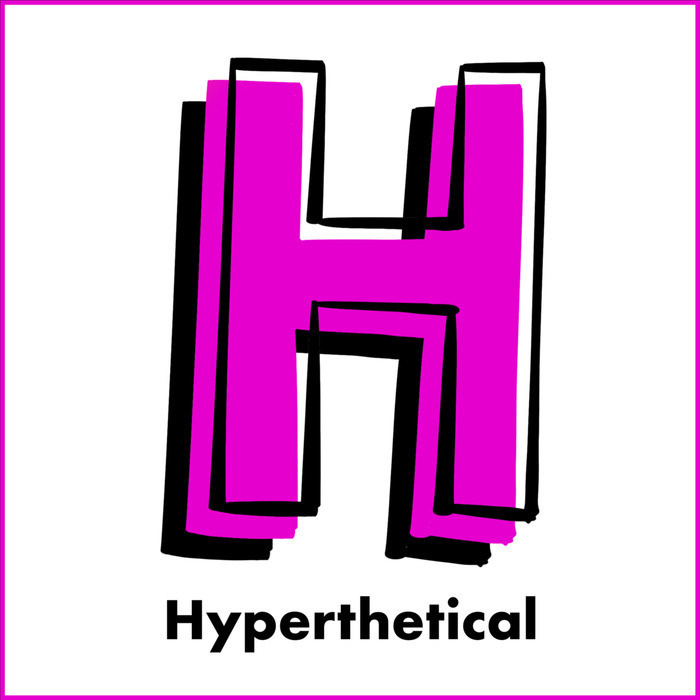 This week on Hyperthetical, Michael is joined by Jesi, the Duchess of Esterbrook, to discuss who they would like to visit a museum with and what kind of infomercials they would produce. This week on Hyperthetical, Scott is back to discuss who they would go to the grocery store with, and what movie they would revive into a Broadway Musical. This week on Hyperthetical, Michael is joined by his lifelong friend, Scott, to discuss the origins of Hyperthetical, who they would drink Gatorades with and what kind of fantasy camps they would start. For the premier episode of Hyperthetical, Michael is joined by MikeTV from the band GetSetGo to discuss who they would share breakfast tacos with and what kind of airlines they would start.